See stunning classic cars and motorcycles at the annual Woking & Sam Beare Hospice Classic Car Show. 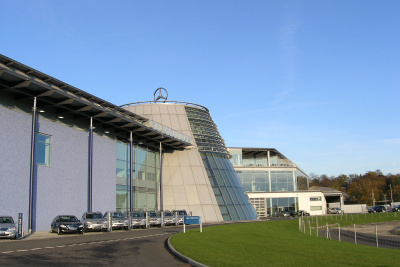 There will be entertainment on the day for the whole family, so after admiring the cars on display, you can relax and enjoy refreshments, trade stalls, live music, exhibitions within Mercedes-Benz World itself and much more. Sunday 7th June 2015 11am-4pm.